The third track in Me Too, Flower! 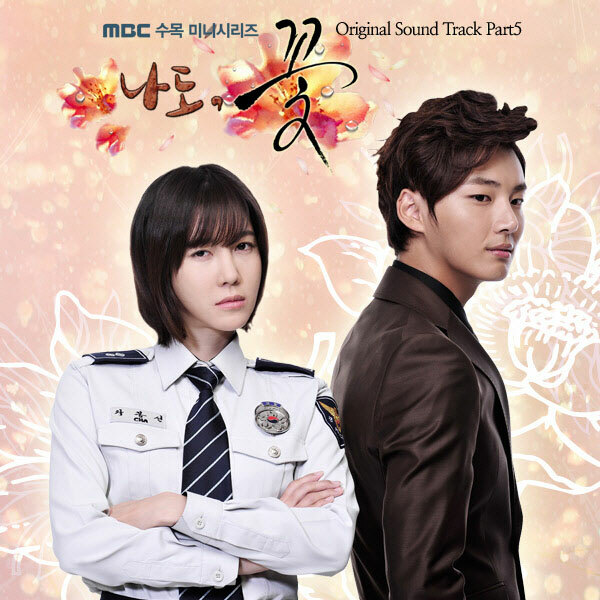 OST part 5 is The Way It’s Right Now (지금 이대로), sang by Yoo Hae In (유해인). The title of The Way It’s Right Now is also been translated as The Way You Are or The Way It’s Now. Listen to The Way It’s Right Now (지금 이대로) at YouTube. The way it’s right now ..